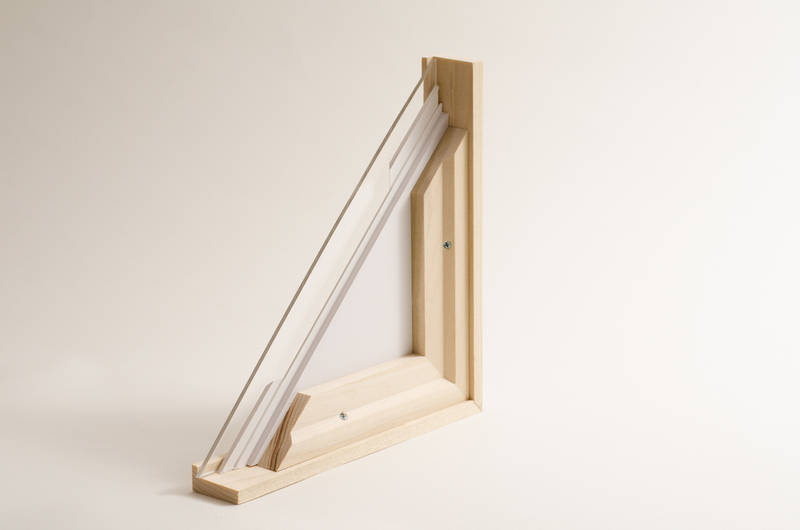 The frame kit is designed for the do-it-yourself framer. 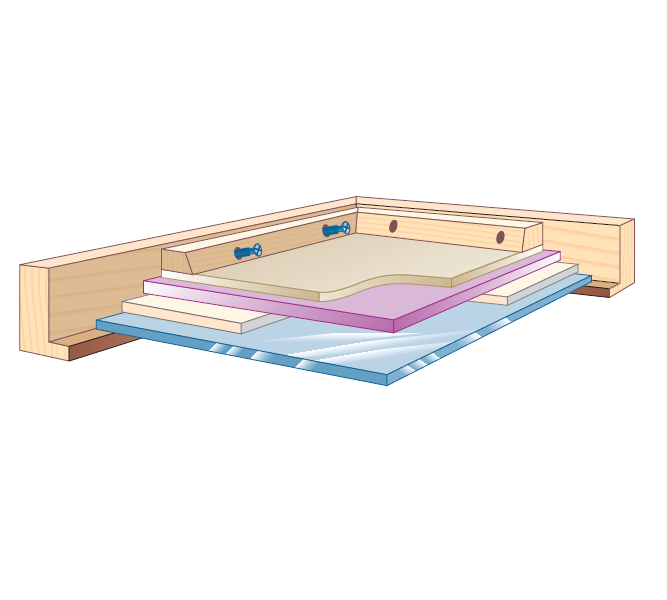 The kit includes a spacer, strainer, glass, foam core backing, rag mat board, hanger, and wire. All you need is a Phillips head screwdriver to do you own framing. 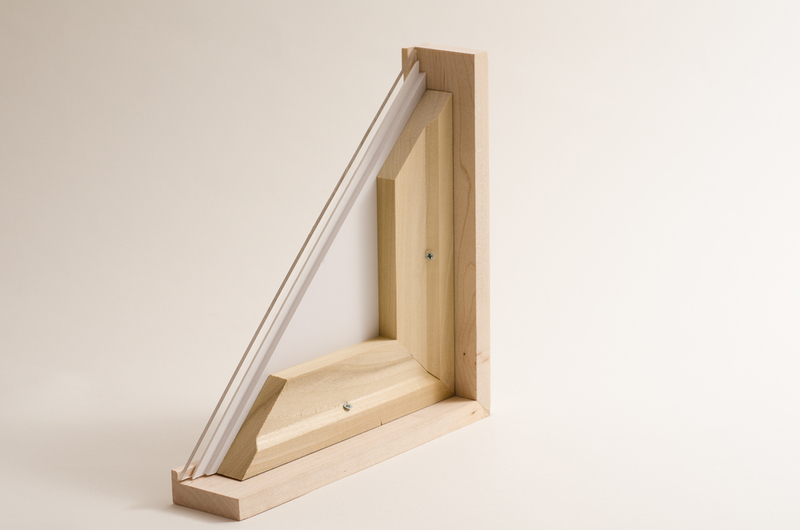 The frame kit is designed for the do-it-yourself framer. 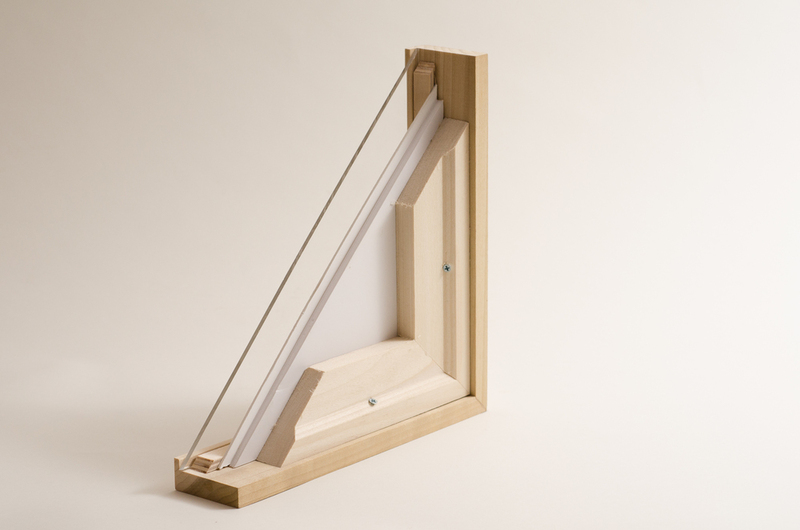 The kit includes a frame, glass, 4-ply museum mat, foam core backing, strainer, and wire & hanger. 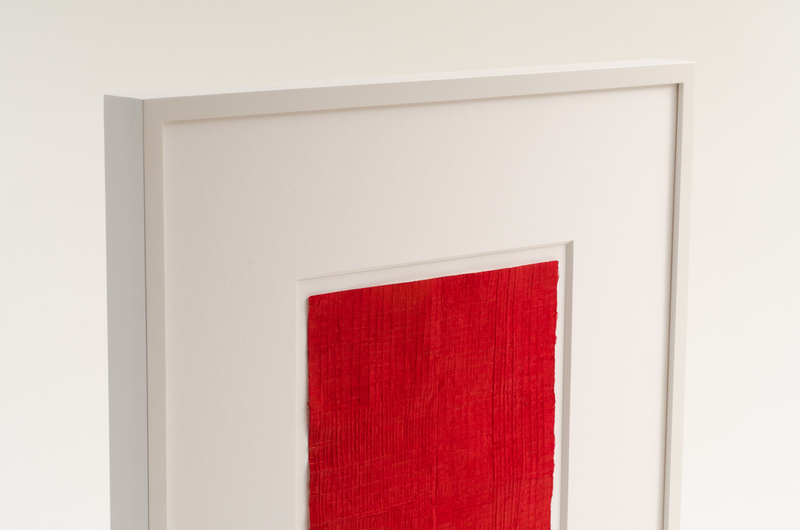 All you need is a Phillips head screwdriver to do your own framing. A corner sample shot from behind to show off the layers of components. Back to front: Frame, glass, mat, art, foam board, strainer. Back to front: Frame, glass, spacer, mat, art, foam board, strainer. 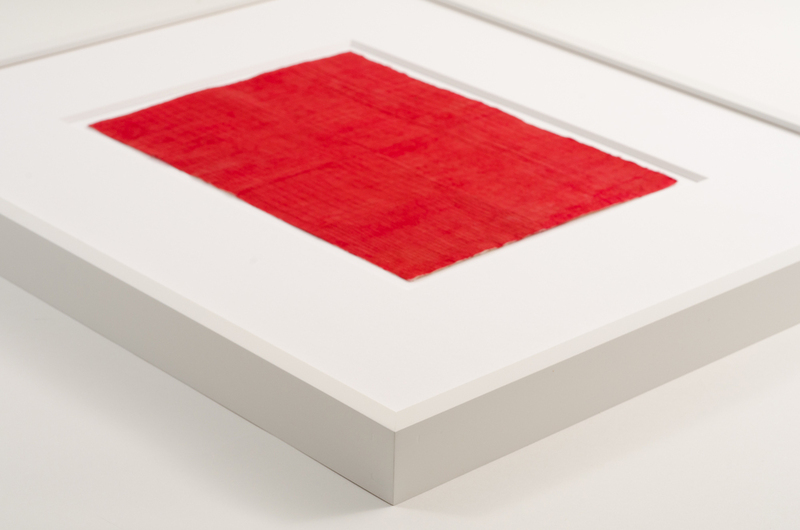 Depending on personal preferences and what certain artworks may require, there are additional components that can be substituted or added to the standard frame kit. 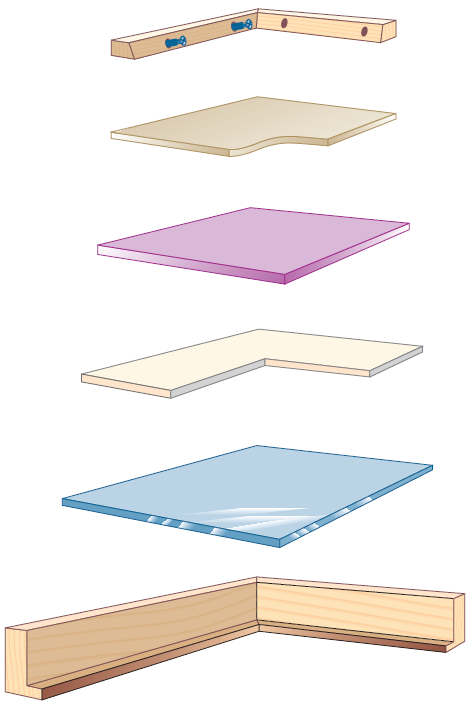 This includes, but is not limited to, types of glass, spacers, mat boards, and backing. For more details please contact us.